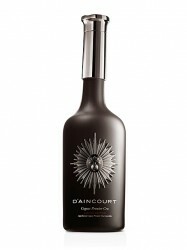 D’AINCOURT 1er Cru is the prestigious blend of very mature and rare Eaux-de-vie, Some of them ar more than 100 years old, selected for its delicate texture and elegant aromas. Its complex and harmonious aromasare accompanied and accentuated by an exceptional mouth feel and a long, full finish. This exceptional Cognac is proposed exclusively to our customers as a Limited Edition. Its complex aromas are accompanied and accentuated by an exceptional mouth feel and a long, full finish. This elixir is a rare and unique sensory experience that will delight lovers of fine cognacs seeking a taste of nobility. 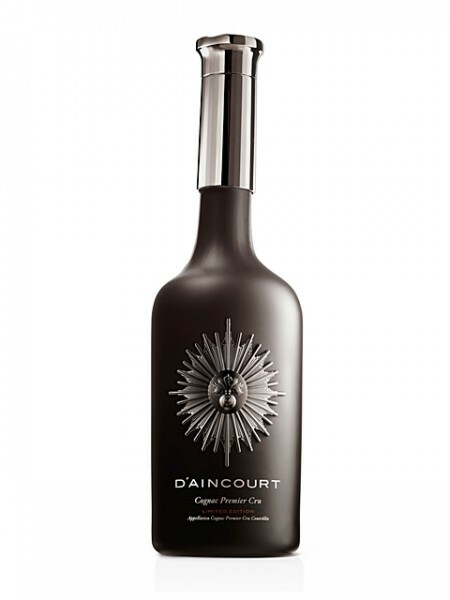 D’AINCOURT Cognac celebrates the nobility, loyalty and strength demonstrated by French Empire generals, particularly our forefather, the Marquis de Caulaincourt, “Grand Ecuyer” of Napoleon, French Ambassador to Russia and Major General in the Napoleonic Army. In homage to the war epics of these great men of History, the D’AINCOURT badge recalls the Empire insignia used on the battlefield and worn on their military uniforms. Established in 1848, the distillery is located in the heart of the Cognac region. The D’AINCOURT Cognacs are sourced exclusively from Grande Champagne: premier Cru of Cognac, where the finest eaux-de-vie come from. Our Master Blender works much like a master perfumer with his creations: he carefully selects and subtly unites our oldest and rarest eaux-de-vie, thereby revealing the aromatic harmony of the prestigious collection of D’AINCOURT Cognacs.